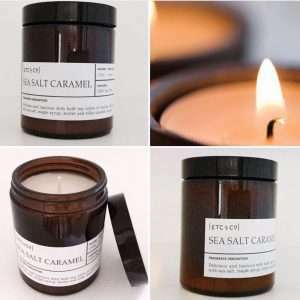 Select your choice of fragrance from the menu below. 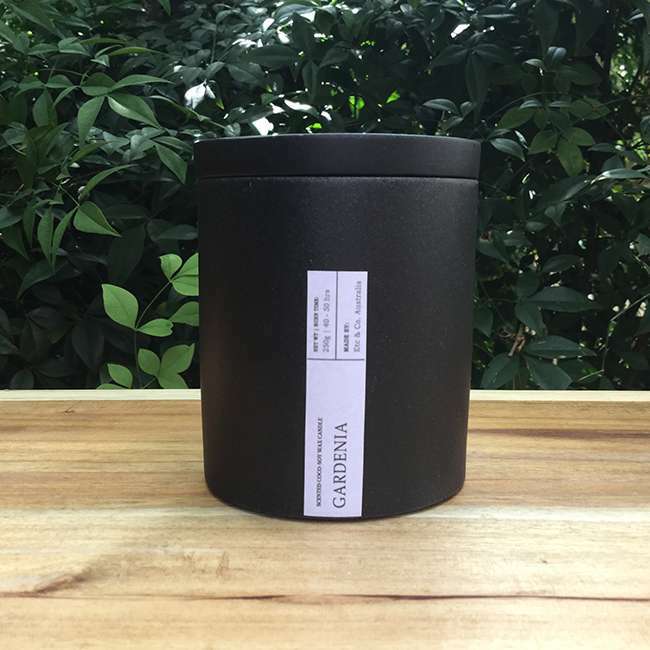 Full fragrance descriptions can be viewed on The Scent Lab page. 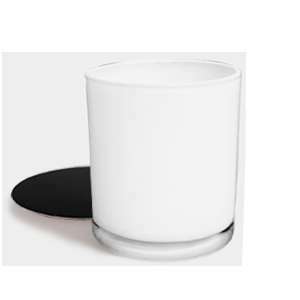 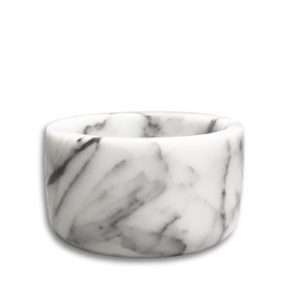 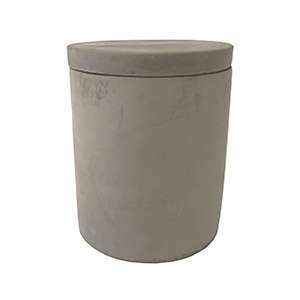 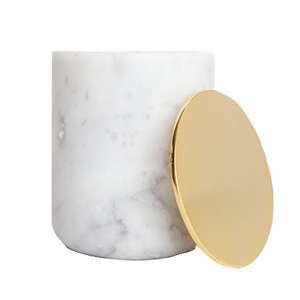 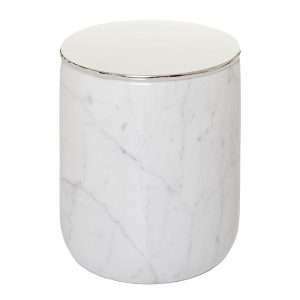 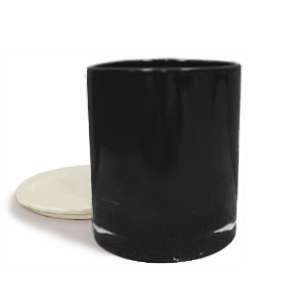 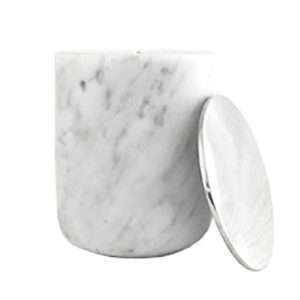 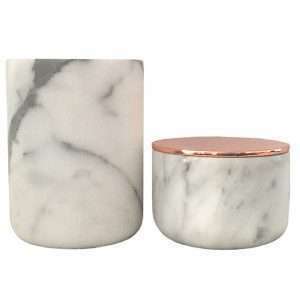 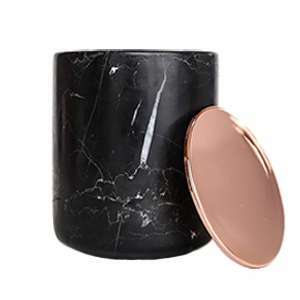 Black Marble Candle with Copper Lid – take your home decor to the next level and add a touch of luxurious Tuscan marble with our black Carrara marble candle jar complete with a stylish copper plated metal lid. 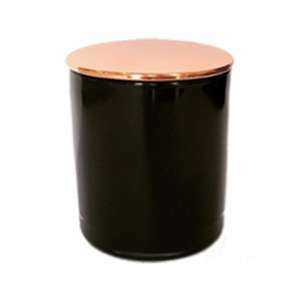 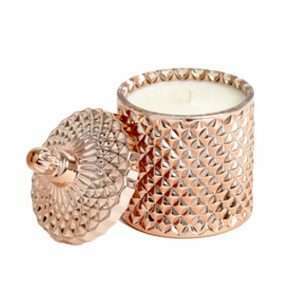 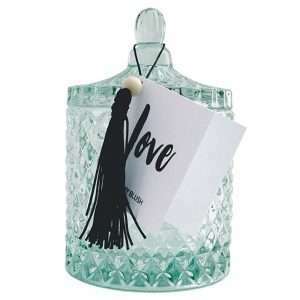 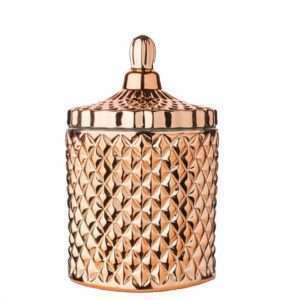 The copper lid not only adds a touch of elegance to your space, but can also be used as a coaster when burning the candle and as a dust cover to hold the scent in when not in use. 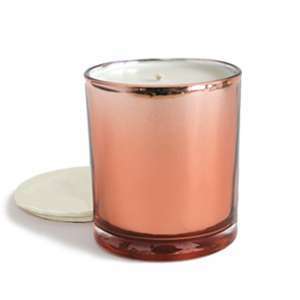 Our candles are made with a 100% non-gmo soy wax for a clean, healthy burn. 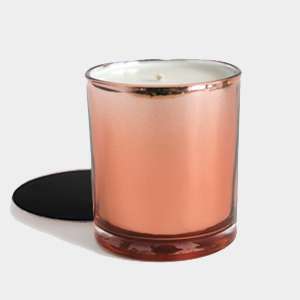 There is NO PARAFFIN used in our candles. 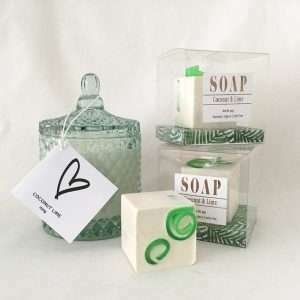 We use lead free cotton wicks and scent our candles with custom blends of essential oils and phthalate free cosmetic grade fragrances. 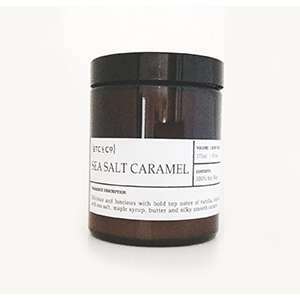 All our products are 100% cruelty free, vegan and eco-friendly. 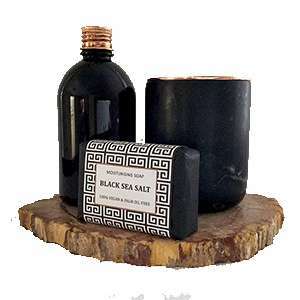 Looks gorgeous teamed with one of our diamond soaps for a bath-time treat and a black/copper apothecary matches bottle for ease of lighting.